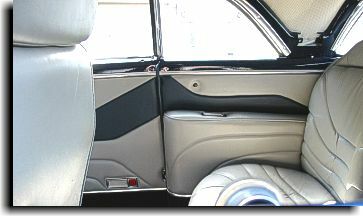 Catalina Custom was asked to develop a unique design in reupholstering the front and rear door panels and install a new headliner. 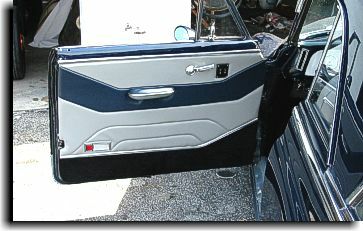 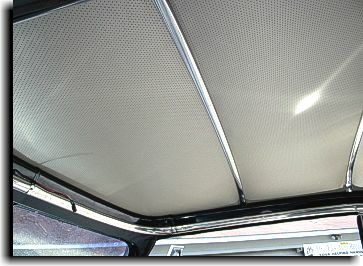 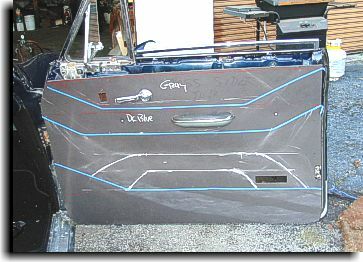 Below are the finished front and rear door panels and headliner. 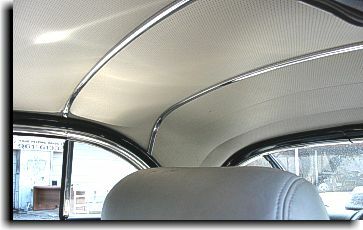 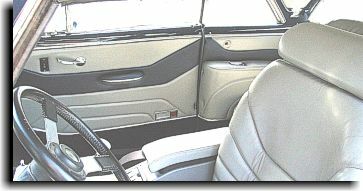 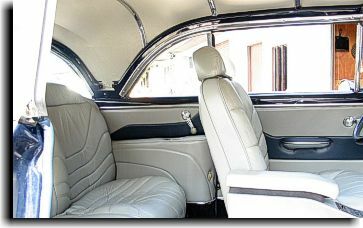 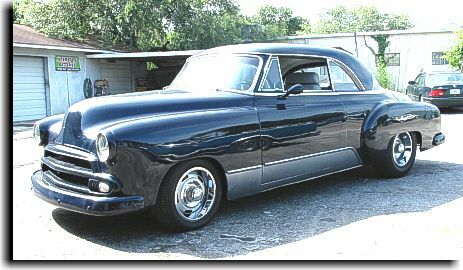 These photos were taken without the passenger seat in the vehicle in order to better view the passenger side door panels. 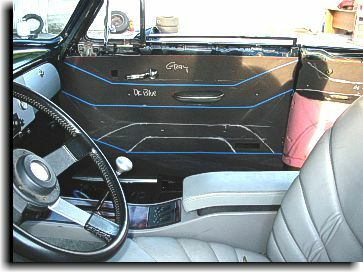 The drivers seat could not be easily taken out of the vehicle thus making the job that much more difficult.